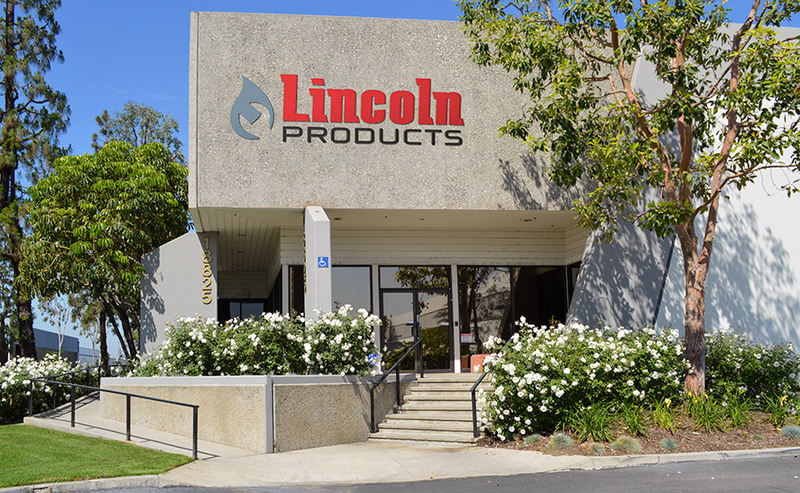 Lincoln Products is already well-known for plumbing and irrigation solutions and with more than 60 years of experience, we also have the merchandising knowledge and expertise to help create the perfect plumbing department. Learn more about our merchandising capabilities here. With more than 60 years in the hardware industry, Lincoln Products has the expertise to design and implement complete plumbing programs. Our merchandising team provides store set-up assistance and creates custom planograms using our 5,000+ SKUs to meet your specific needs. We will also conduct yearly sales analyses to determine if there are any SKUs needing to be reduced and/or replaced with new, relevant ones. Quickly locating the right product is made easy with in-aisle signage solutions, such as category headers and aisle violators. Category headers provide core details for important plumbing repair product groups such as toilet repair, appliance repair, and water supply. Aisle violators are double-sided graphics that extend out from the shelves and direct attention to certain products. The point of purchase (POP) is the time and place where customers, products, sales associates, and transactions all come together. The POP is a pivotal location for promotional materials which can ultimately influence the customer’s purchasing decisions. Lincoln Products provides POP aids to all customers at no additional charge.